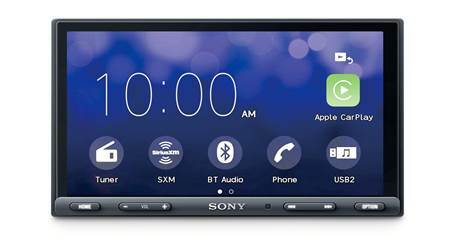 The Sony XAV-AX200SXM is a DVD receiver with Apple CarPlay and Android Auto built in, plus Sony includes a SiriusXM satellite radio tuner. 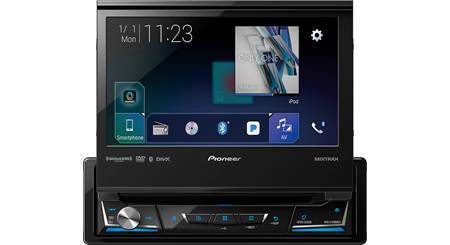 A review of the iLX-F309 Alpine Halo9 multimedia receiver with a floating 9" touchscreen display for single-DIN (2" tall) dash openings. 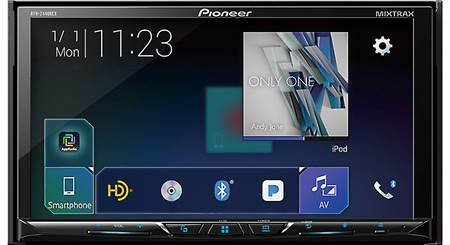 Features include Apple CarPlay, Android Auto, HD Radio, and trademark Alpine audio adjustments. 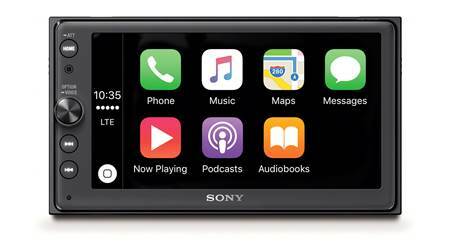 I installed Sony's XAV-AX200SXM DVD receiver to add Apple CarPlay to my Toyota 4Runner. I was excited for next-level smartphone integration but didn't quite realize how much a part of it Siri can be. To take full advantage of the feature, I decided to go completely hands-free for three days. Crutchfield advisor Anthony talks about his installation of the Alpine Halo9 iLX-F309 digital media receiver. You'll get his impressions of the receiver and some installation details. What exactly is Apple CarPlay, and how do I get it for my car? 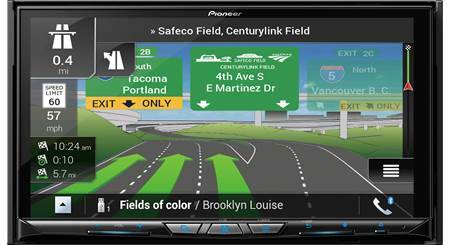 This article answers those questions, including news about updates and aftermarket stereos that feature it.